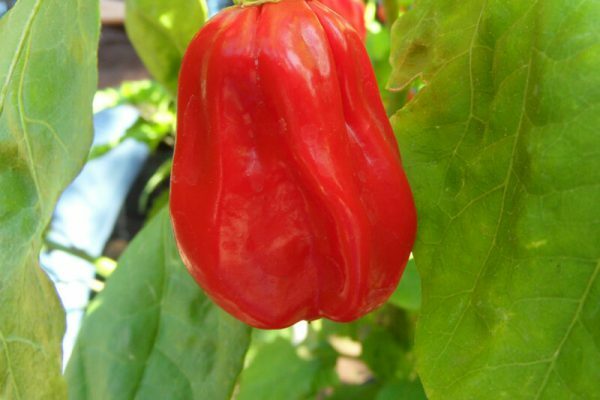 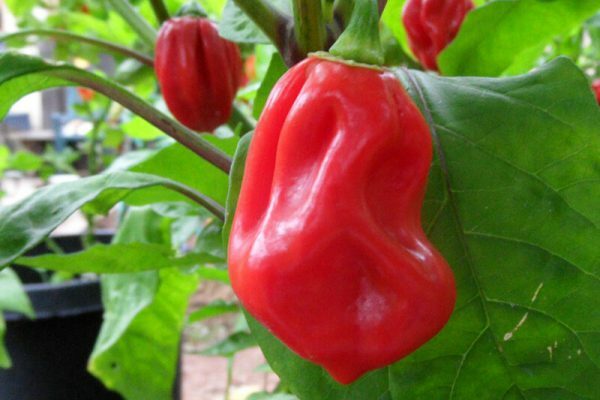 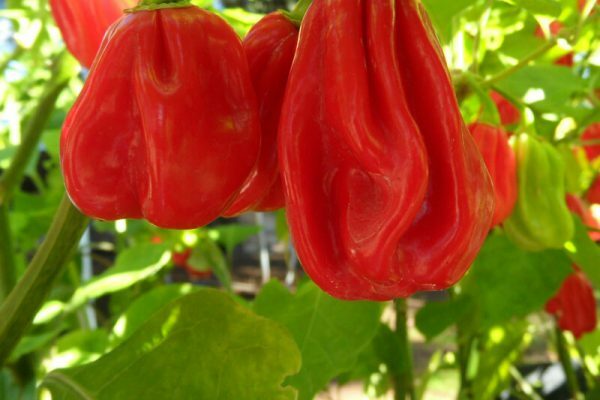 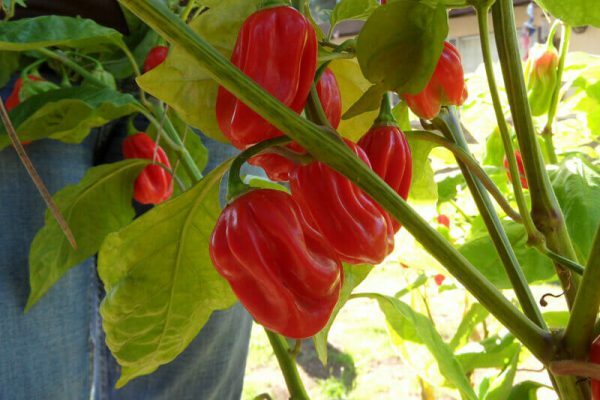 This dark red elongated Habanero comes from the country of Uganda, Africa. 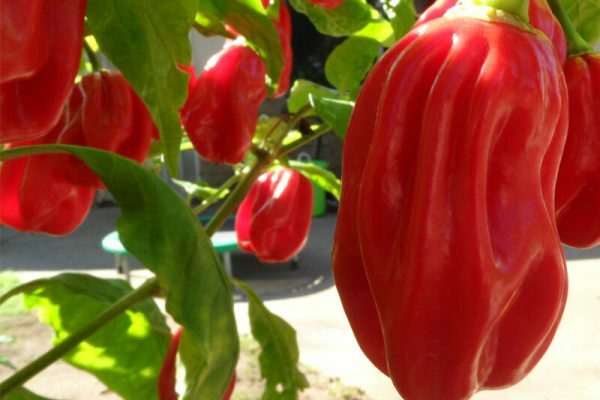 It is very hot and will rival if not surpass the heat of most Red Caribbean types. 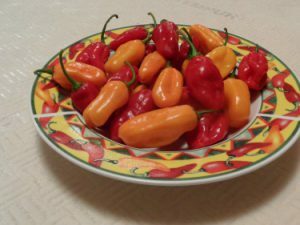 In my opinion one of the hottest and most flavorful Red habanero types from the continent of Africa. 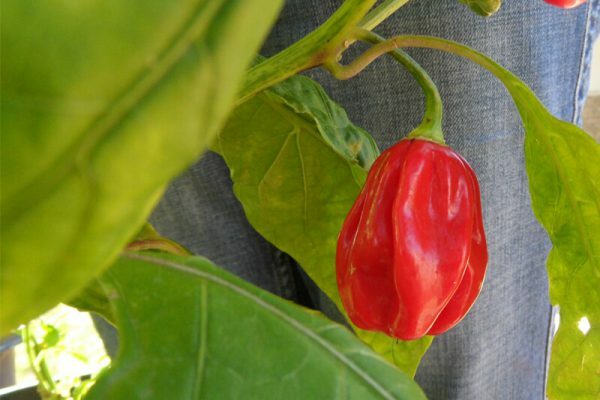 Seeds are rare. 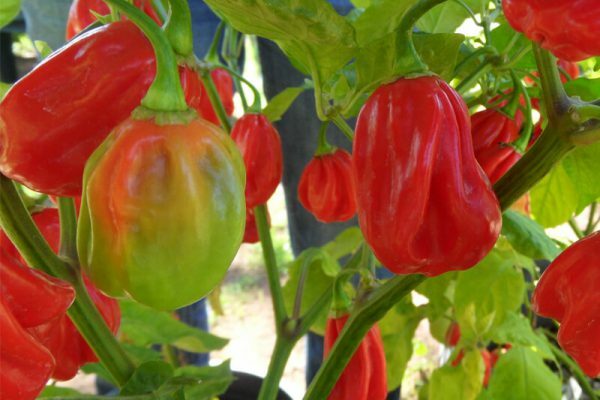 It matures from light green to dark red. 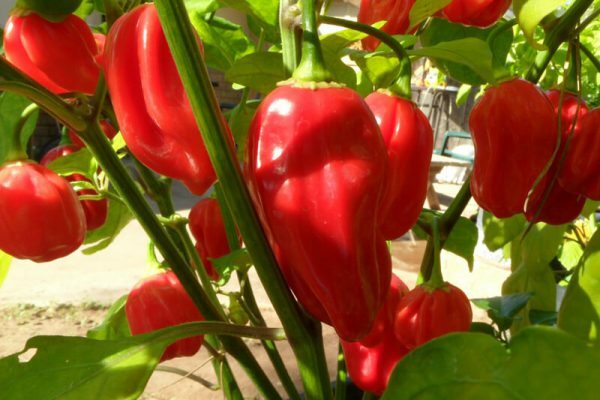 Plants get about a meter tall and are very prolific. 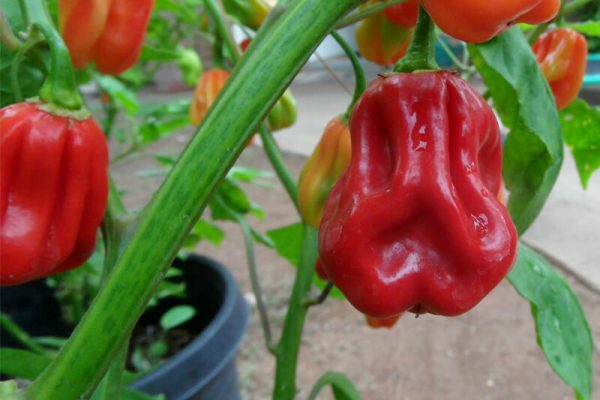 Flavor is slightly fruity. 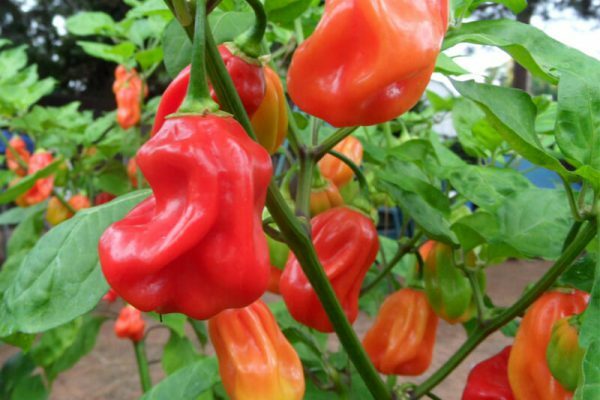 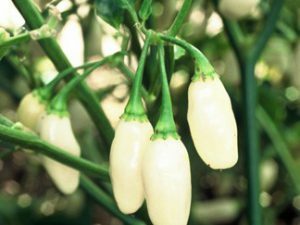 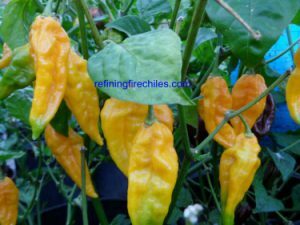 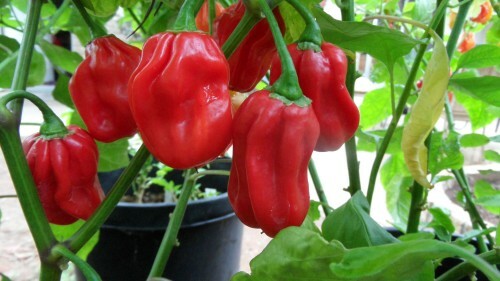 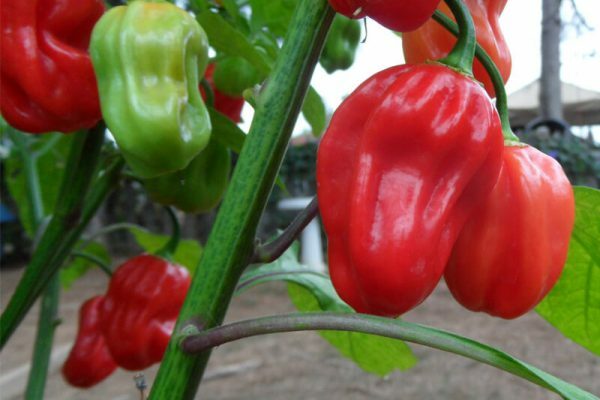 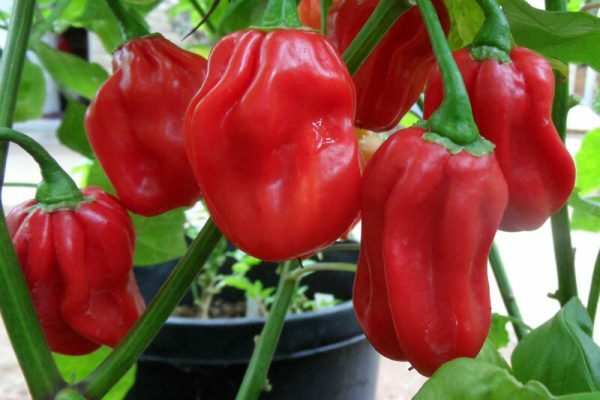 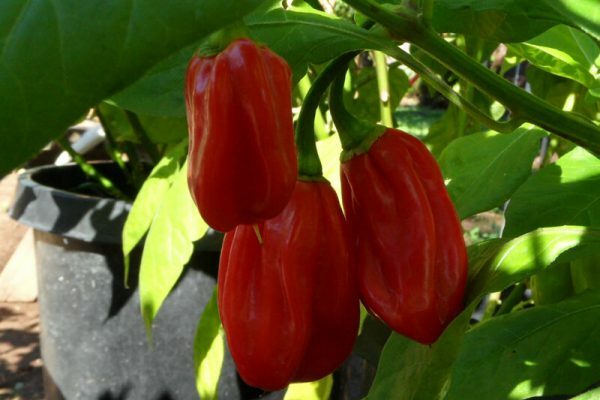 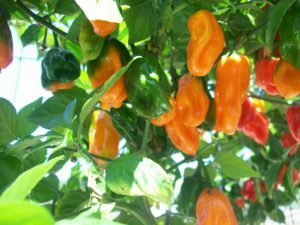 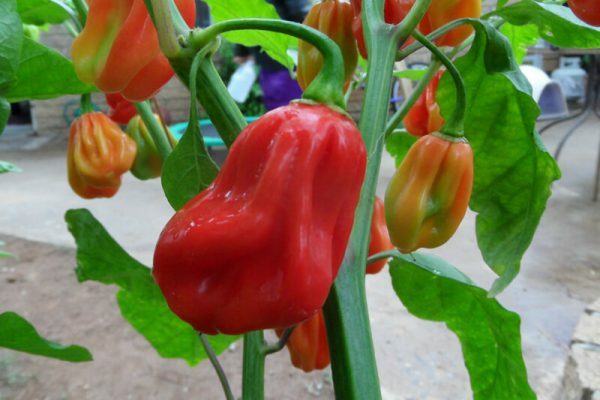 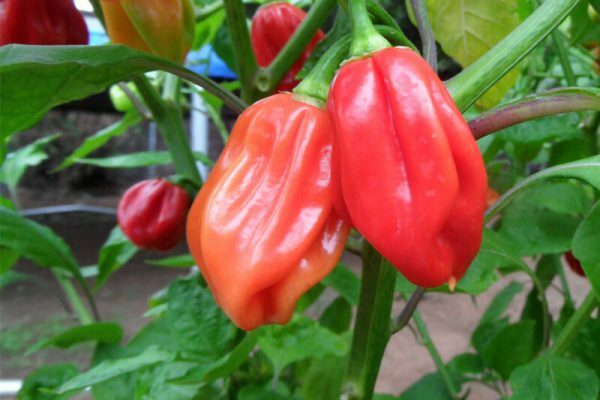 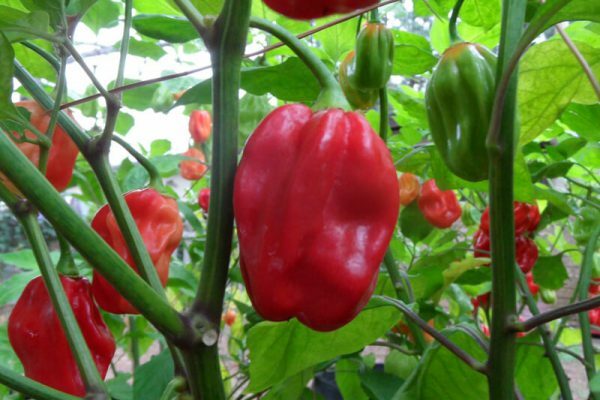 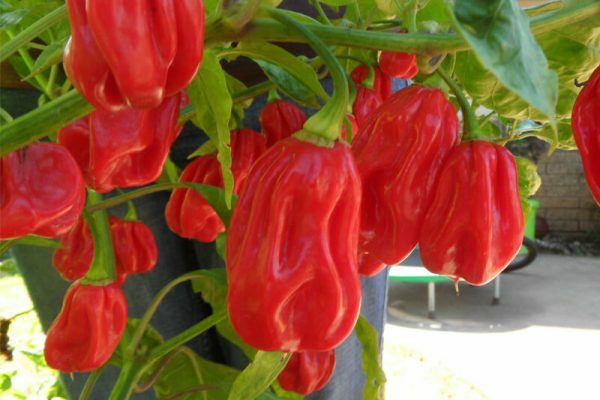 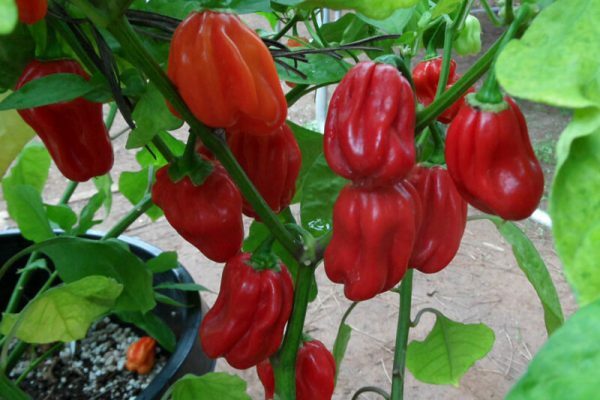 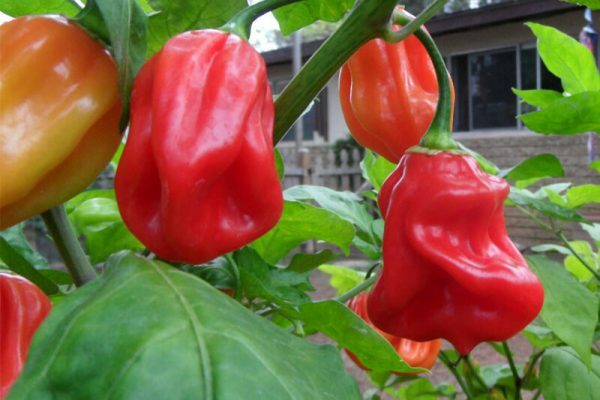 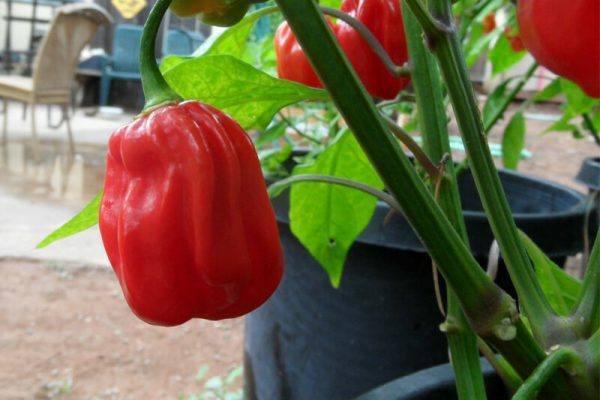 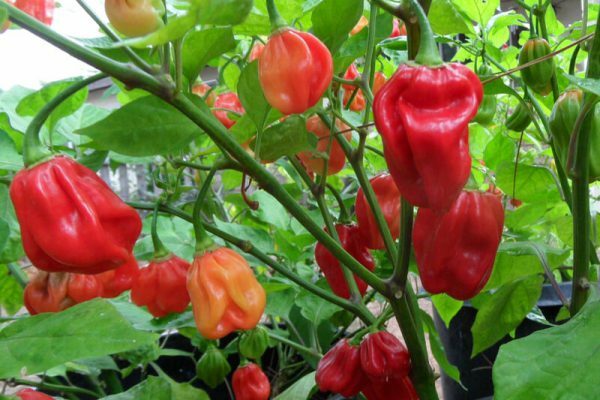 If you like habanero types then this is a great one for you garden.